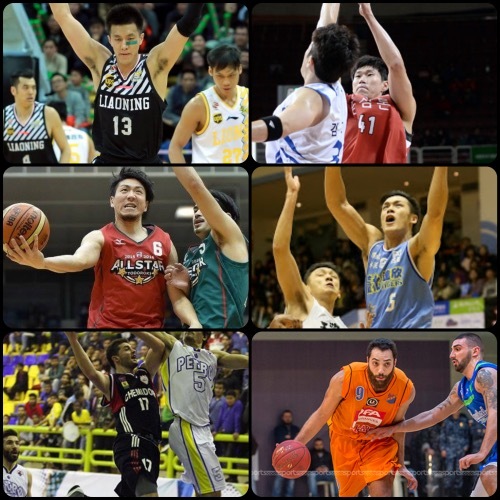 As always, a lot has happened since the last edition of the Asian Basketball Journal. In the CBA, Xinjiang slid back down to second spot as last season’s runner-up Liaoning moved up to first place. GuangDong also tumbled to further as Shandong moved into the top 3. The 2016 CBA All-Star Weekend also came and went. 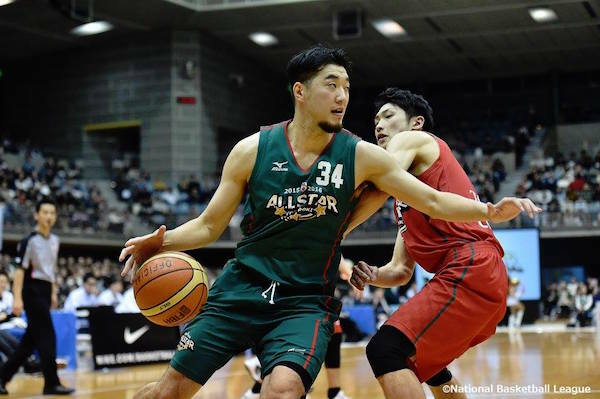 Over in the KBL, Ulsan Mobis sustained a couple of losses but remained tied for first place with Goyang, while Jeonju and Anyang remained locked at third spot. Link Tochigi and Toyota remained the top two clubs in Japan’s NBL, while Pure Youth construction continued to lord it over in Taiwan’s SBL. 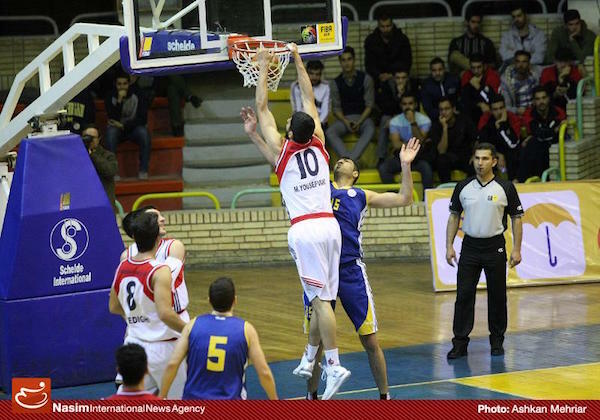 Once powerhouse Chemidor Tehran slid down to fifth spot in Iran’s Superleague, and Al Riyadi Beirut remains the only undefeated squad in Lebanon’s LBL! 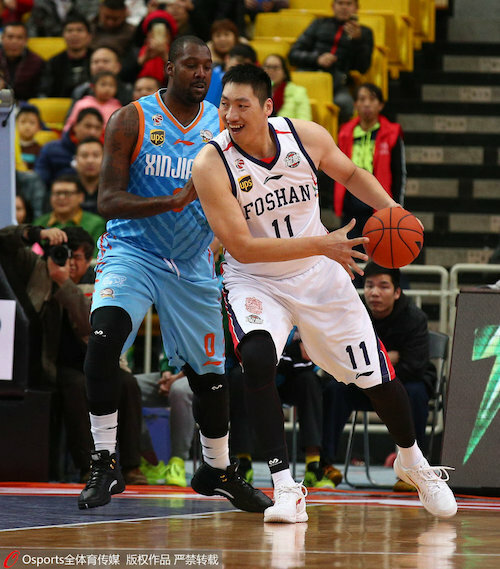 Tang Zhengdong outplayed Andray Blatche as Foshan upset heavily-favored Xinjiang. Guo Ailun and the Lianoning Flying Leopards tied Xinjiang at first spot after beating the Guangsha Lions. 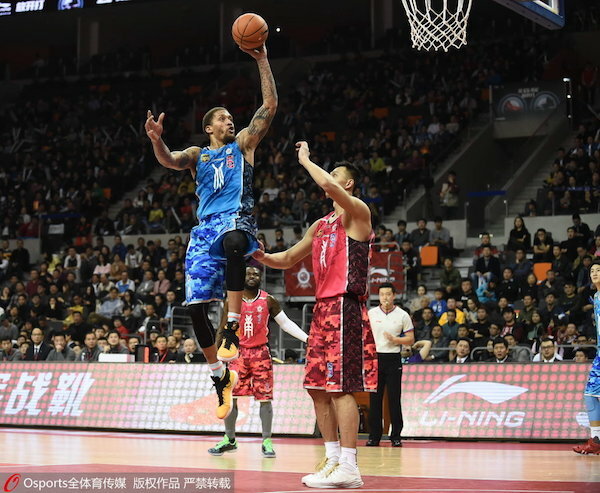 Michael Beasley unloaded 63 points in the 2016 CBA All-Star Game. 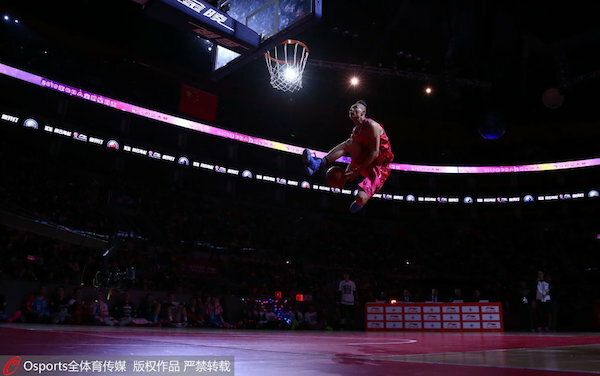 Wang Tong of the Shanghai Sharks skies for a between-the-legs slam after passing the ball to himself. 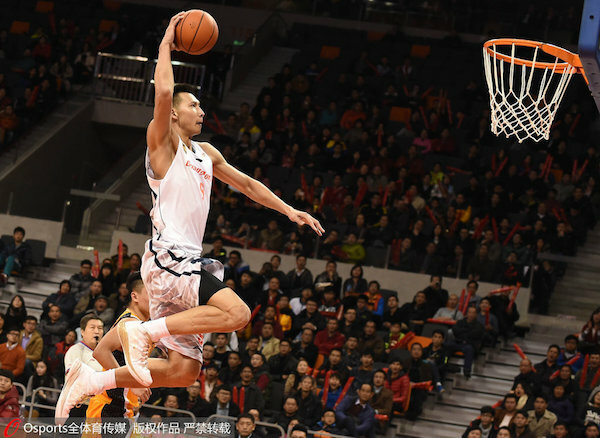 Yi Jianlian skies for the dunk as GuangDong beat Shanxi. 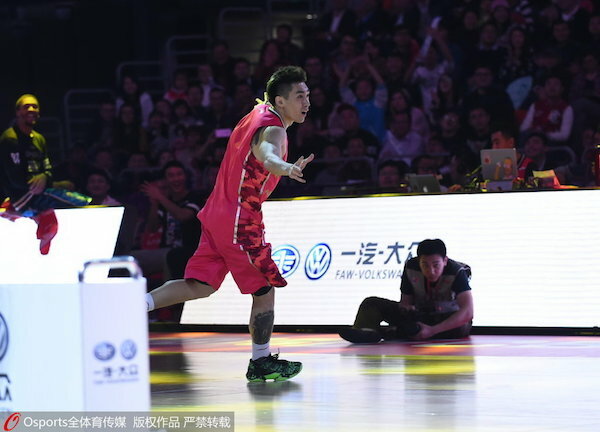 Former national team player Zhao Tailong won the 2016 CBA Three-Point Shootout. 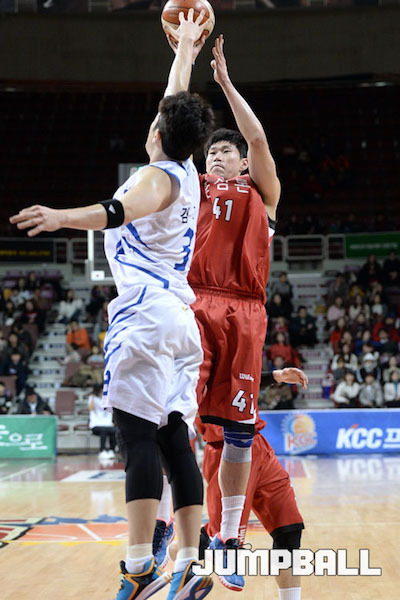 Doo Kyung-Min helped Wonju Dongbu Promy hand Ulsan Mobis Phoebus back-to-back losses. 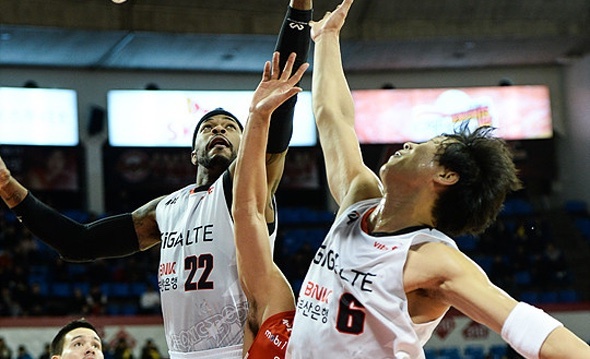 Teammates Marqus Blakely and Park Sang-Oh both go up for the rebound as Busan KT Sonic Boom beat the Seoul SK Knights. Oh Se-Keun rises for the pull-up jumper over the outstretched arms of Kim Jun-Yl. 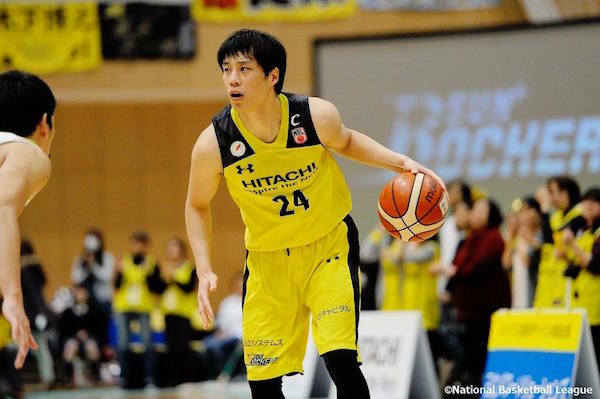 Kenta Hirose and the Hitachi Sunrockers are mired in the middle of the standings with 16 wins against 8 losses. 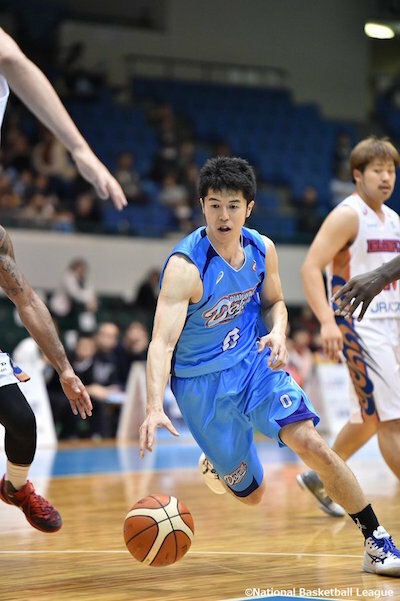 NT star guard Makoto Hiejima drives strong in the 2016 Japan-NBL All-Star Game. 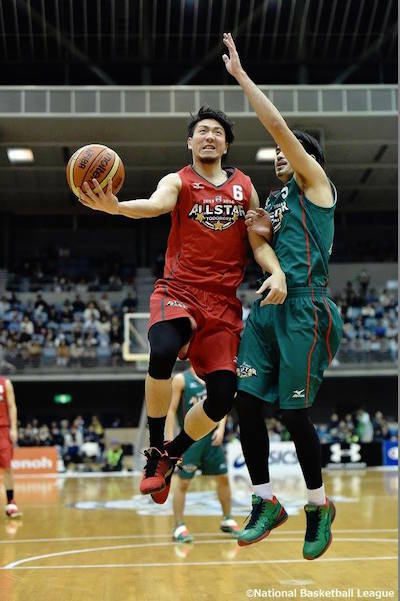 NT big man Ryumo Ono unloads a spin move in the 2016 Japan-NBL All-Star Game. 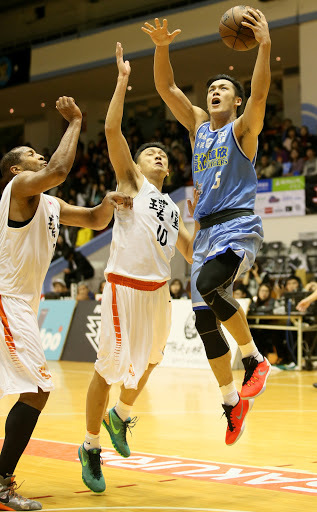 Takumi Ishizaki attacks the defense as the Diamond Dolphins defeated the Nishinomiya Storks this past week. 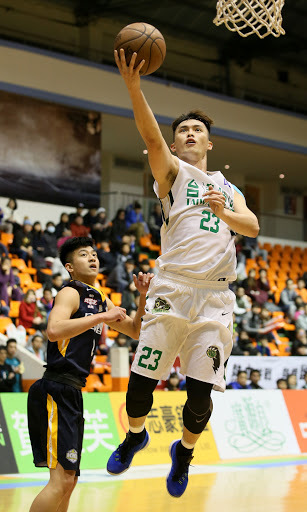 NT prospect Chou Yi-Hsiang goes up strong for the Dacin Tigers. 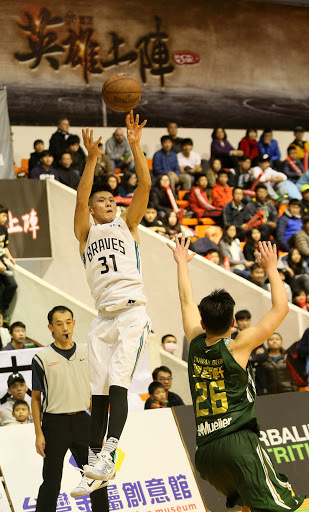 Hsiao Shun-Yi unloads a corner jumper for the Fubon Braves. Lui Kai-Min slices and dices as Taiwan Beer beat KKL. 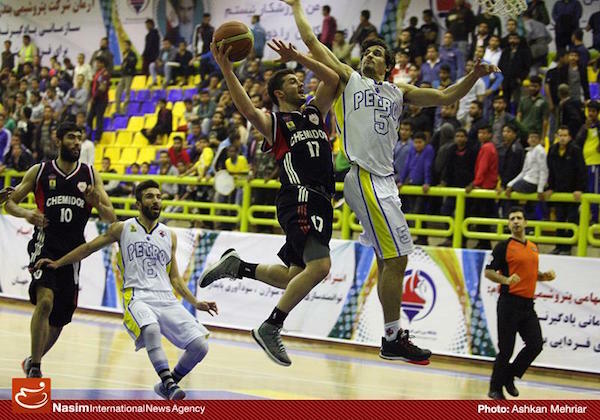 Dro Derghokasian of Chemidor challenges the interior defense of Petrochimi's Rasoul Mozzafari. Mohammad Yousofvand of Chemidor slams one home. 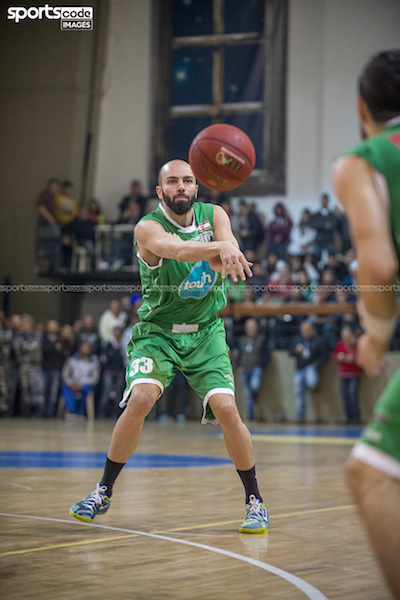 Veteran guard Sabah Khoury helped Sagesse defeat bottom-dweller Louaize this past week. 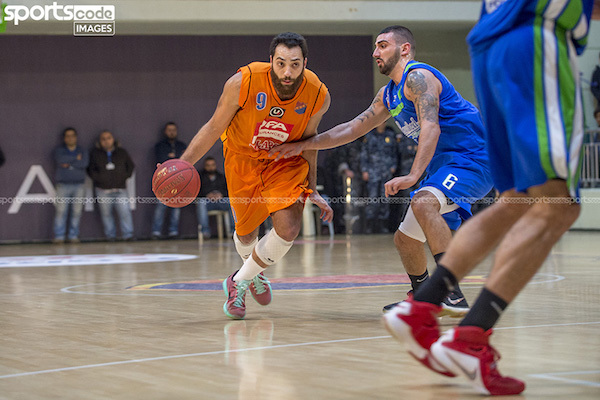 Ahmad Ibrahim flashes his first step as the Homenetmen beat Moutahed. 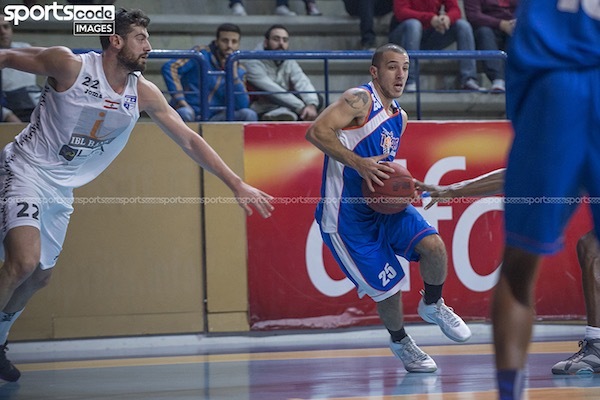 Ali Mezher tries to go through the seam in the defense as Hoops Club prevailed over Champville.